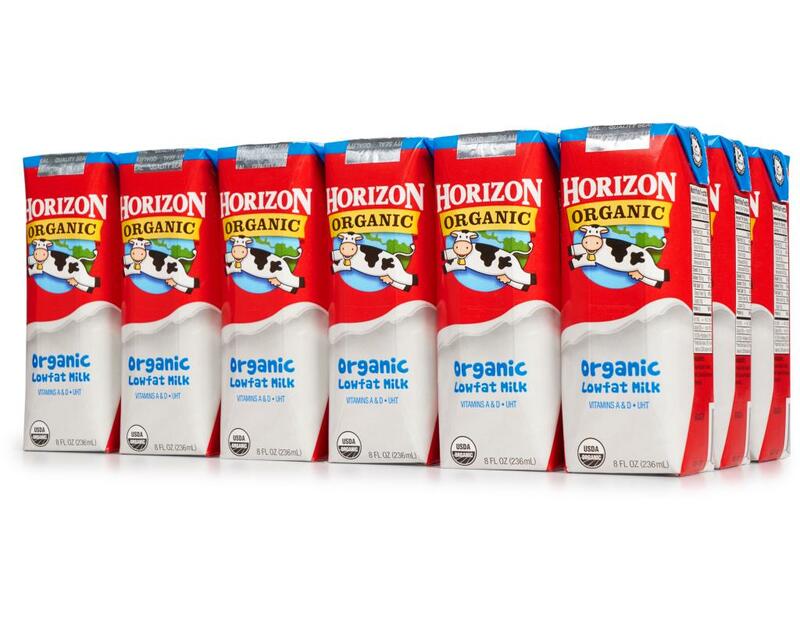 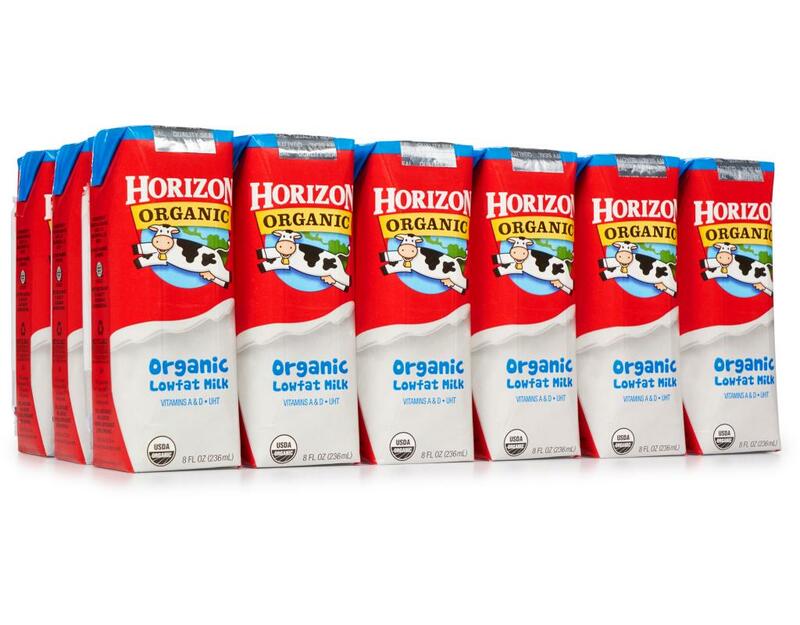 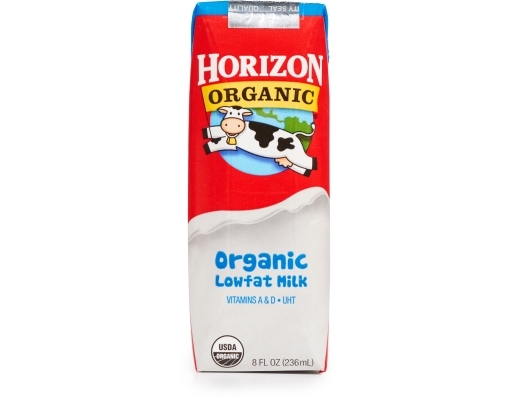 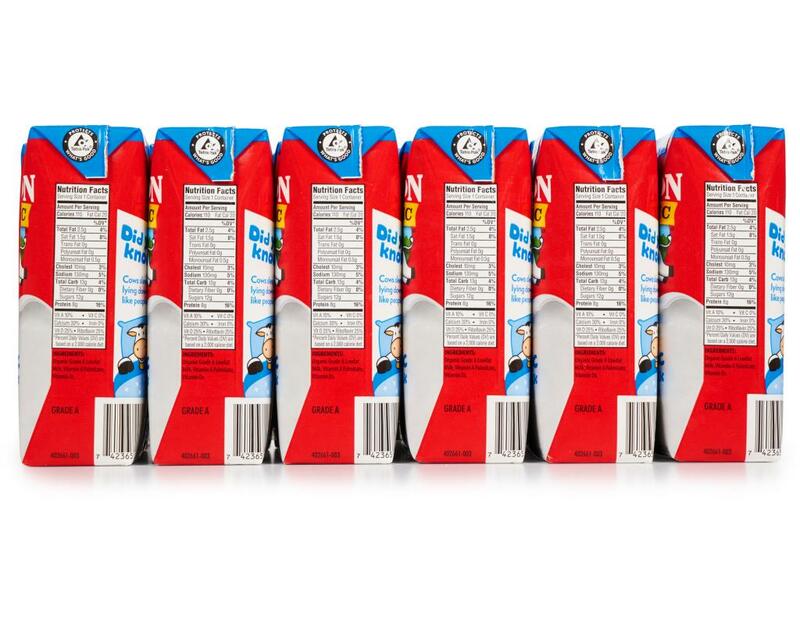 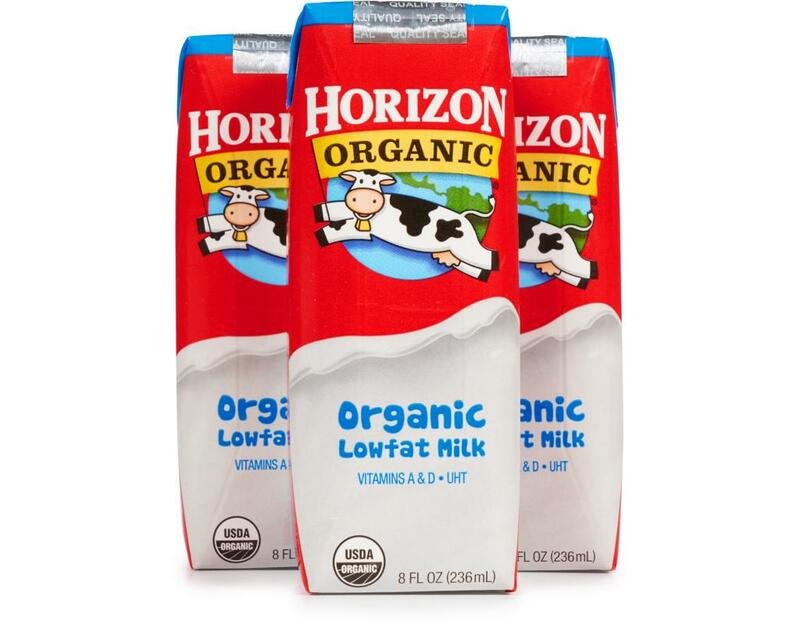 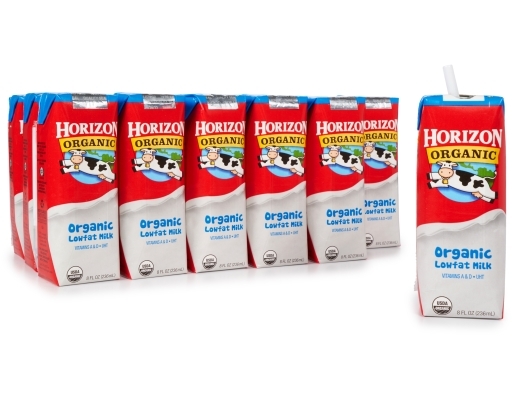 Horizon Organic's shelf-stable milk boxes are great for lunchboxes, snacks, travel and more, and are a perfect alternative to juice boxes. 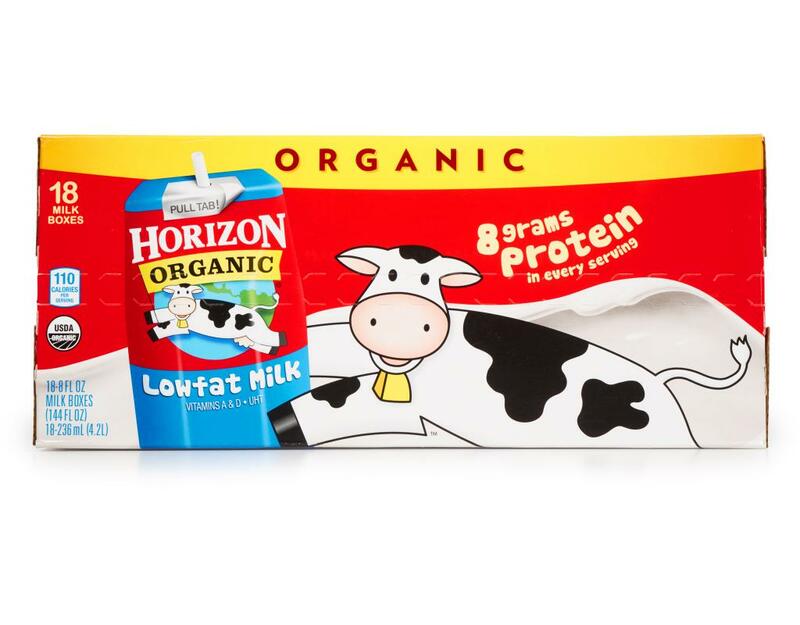 Happy cows eat organic! 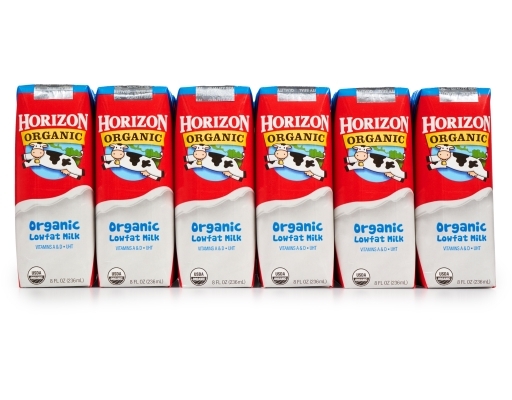 Horizon Organic's roots are in organic dairy and in doing what’s right for your family and the planet. That starts with how they raise their cows, Horizon's farmers keep cows healthy the organic way with attentive daily care, fresh air, and a wholesome organic diet. 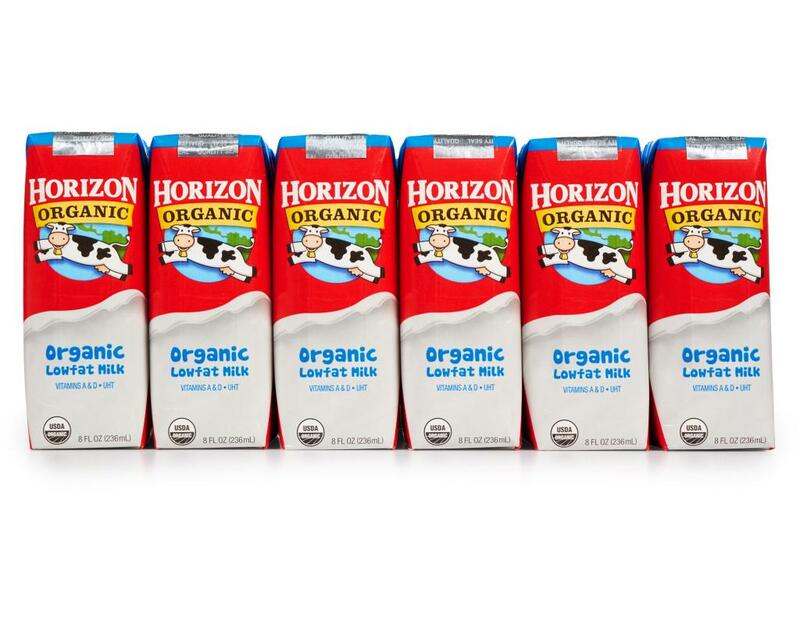 Horizon believes their organic dairy cattle should enjoy the great outdoors, so they get plenty of time to exercise, socialize and interact with the land. 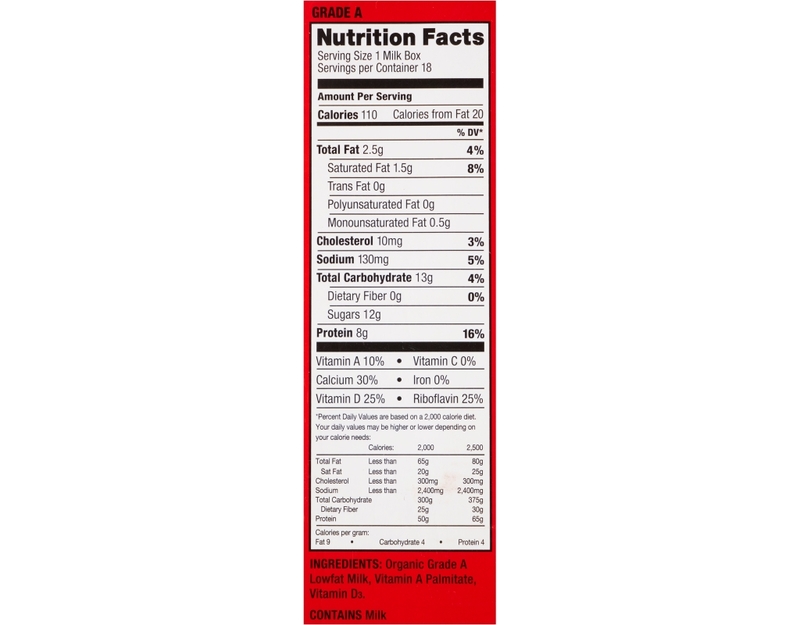 8g of Protein.